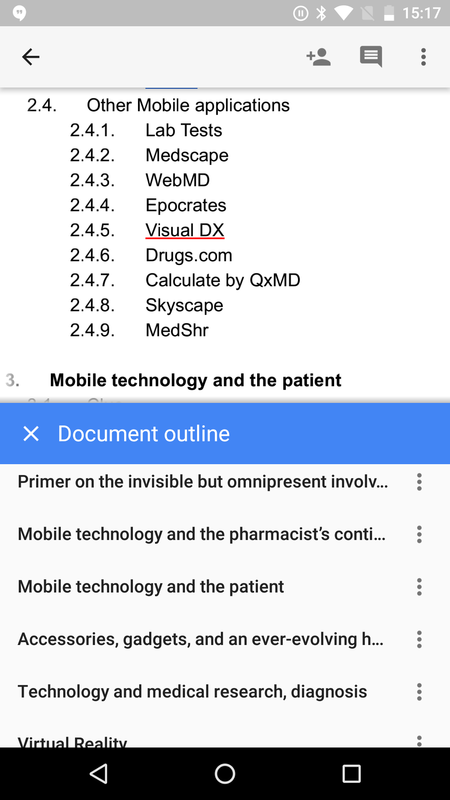 If you have long documents inside Google Docs, you've probably been annoyed many times by the lack of an easy way to skip through different sections or chapters. You could spend over a minute swiping through a long story for example to reach a chapter toward the end. 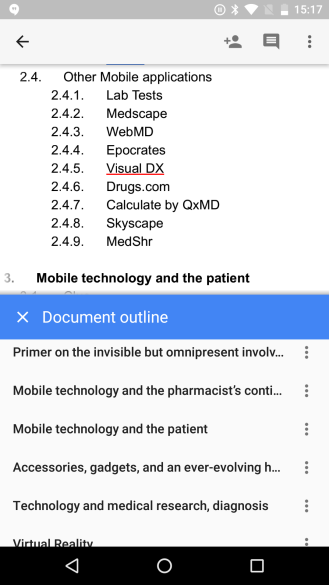 Google Docs' new outline feature solves this problem on both the web and Android. On the web, clicking Tools > Document outline triggers a pane to the left of the document that lists clickable headers for all the different sections. 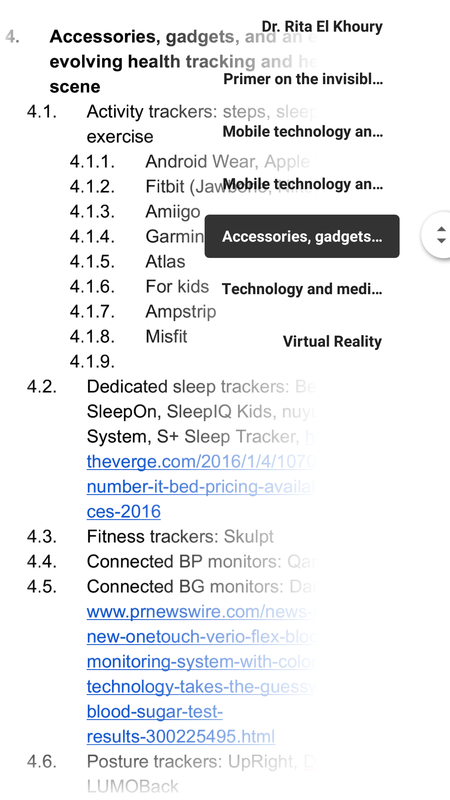 Even if headers aren't manually applied, Google will still recognize changes in formatting and detect the logical separations between sections. On Android, the option is available in version 1.6.092.04 of Google Docs and introduces two new interface changes. 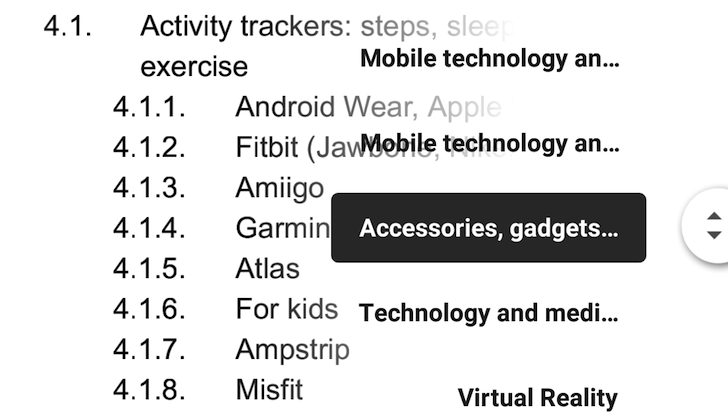 The scrolling handle has changed from a blocky rectangle to a FAB-like circle with up and down arrows. When you hold it, it'll overlay the outline in bold on top of the screen so you can quickly skip through sections or tap a specific one to jump to it. There's also a new Document outline option in the overflow menu of the document that triggers a bottom sheet with the full outline in a more visible layout than the scrolling overlay. The update is rolling out gradually on the Play Store so you can wait for it there or go grab it from APK Mirror.